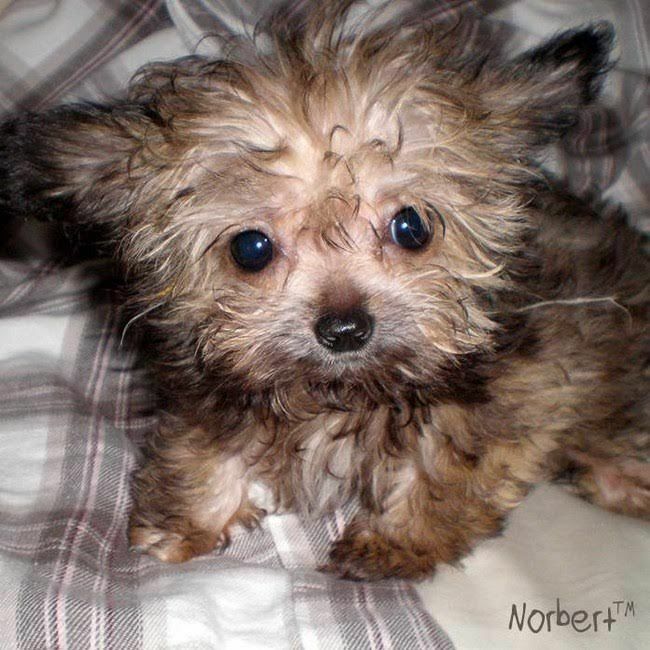 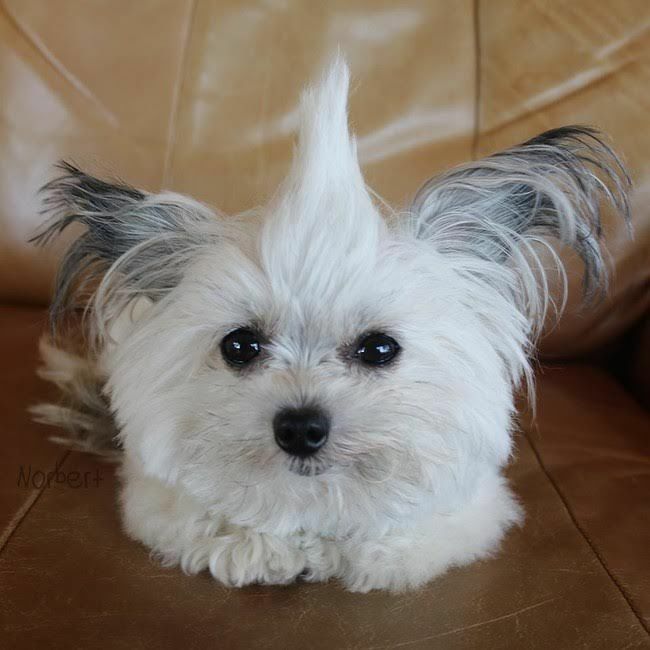 Norbert is a three-pound therapy dog. 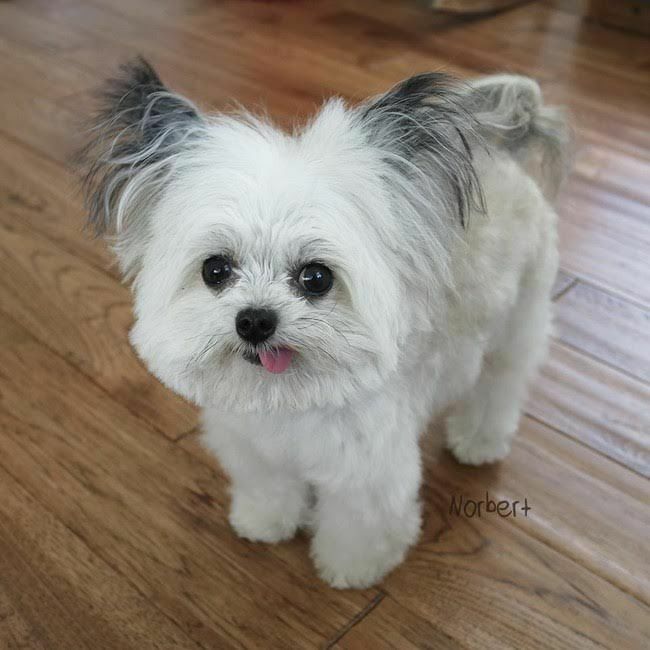 He’s only seven inches tall but he’ll fill anyone’s heart in an instant. 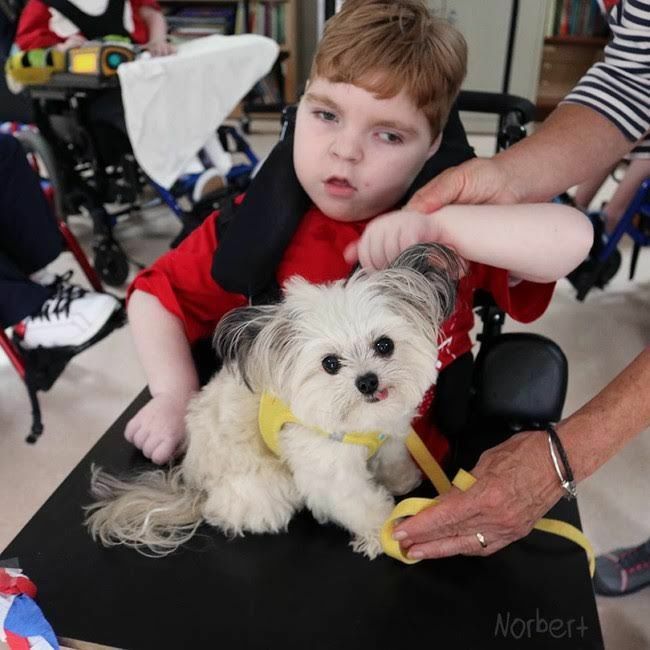 He and his mom, Julie, are a certified therapy dog team, so Norbert literally spends his days brining joy to those who need it most. 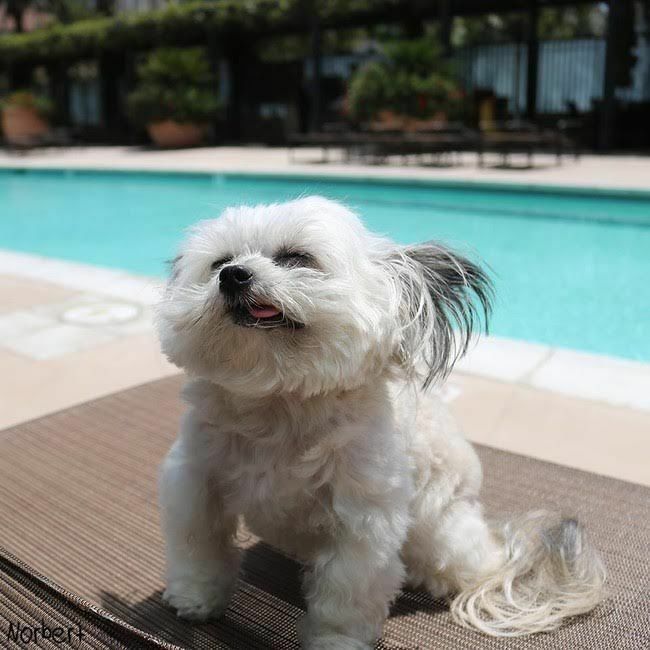 In other words, not only is this little guy absolutely adorable, he’s also a regular philanthropist.